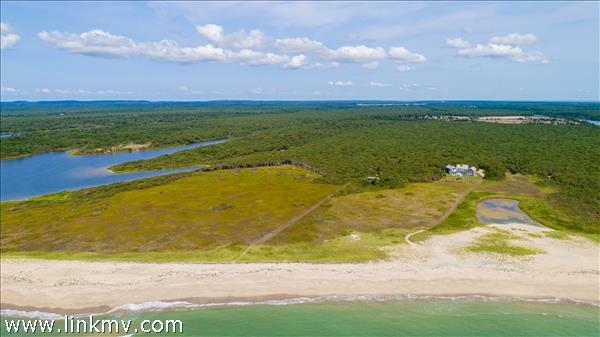 This 23.7 acre oceanfront parcel offers substantial buildable rights that will offer breathtaking southwesterly views of the Atlantic Ocean, barrier beach, Homers Pond and the cliffs of Squibnocket beyond. There is a existing one-bedroom beach house that could be rebuilt in place as well as a significant main house building site behind. 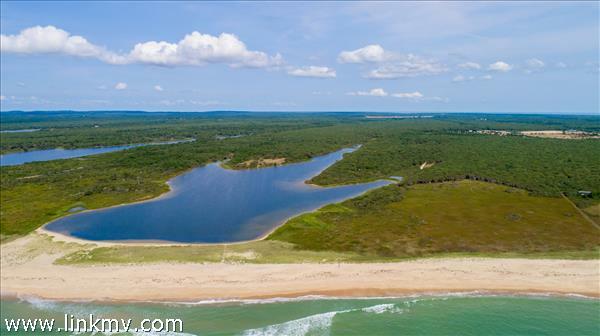 As one of the lots in Homers Pond Association, you commonly own 141 acres of conservation restricted land which provides a majestic entrance to the properties. 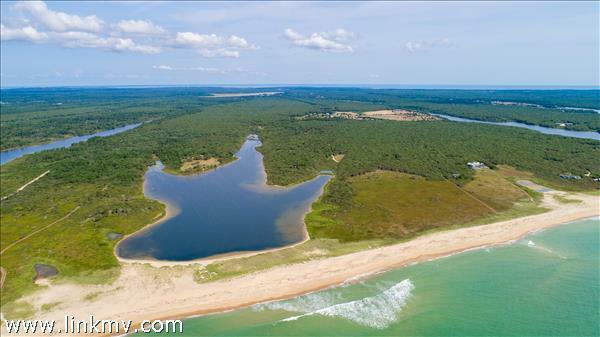 In addition you are one of 3 lots that commonly own over 46 acres of association land which can be improved to offer any number of usages and represents great value. 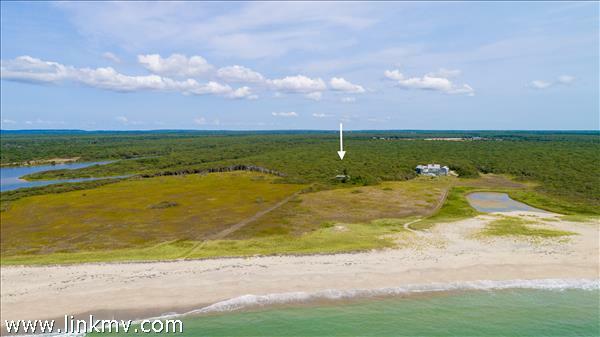 One can also walk directly from the property through the dunes to access over 1,200 sf of private beach. 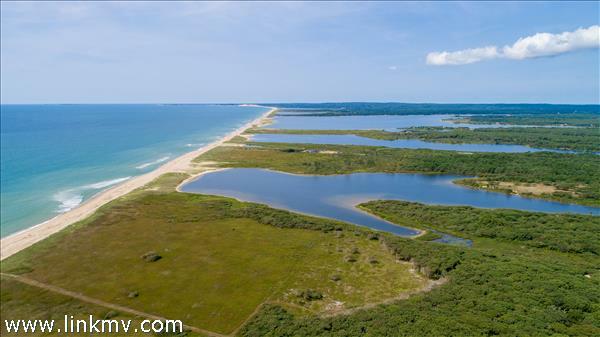 With engineering and utilities in place, tremendous build ability and the ultimate secluded location, this is an amazing opportunity.